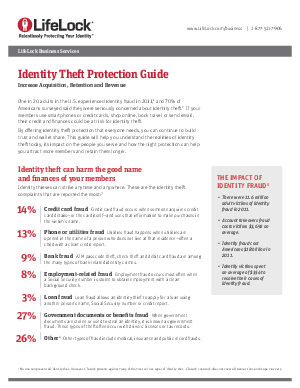 One in 20 adults in the U.S. experienced identity fraud in 2011, and 70% of Americans surveyed said they were seriously concerned about identity theft. * Anyone with email, a credit card or a smartphone could be at risk. *Javelin Strategy & Research. "The 2012 Identity Fraud Report: Social Media and Mobile Forming the New Fraud Frontier." February 2012 and Unisys Security Index. May 2011.